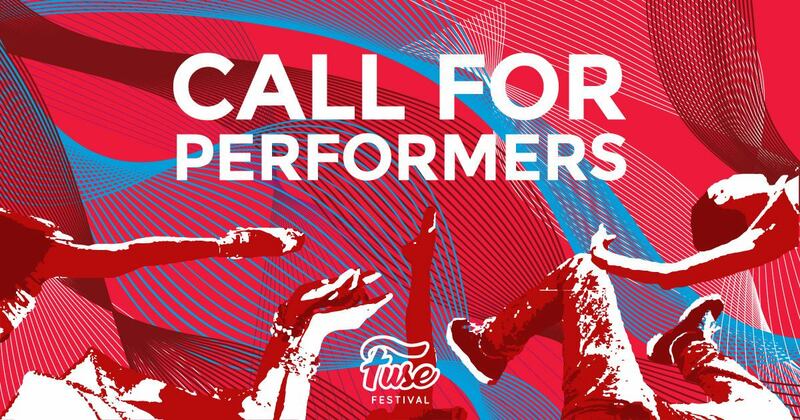 FUSE 2019 Call for Performers is Now Open! This Canada Day, be a part of an exciting day of dance. We accept ALL dance forms: traditional, cultural, classical, contemporary and social.